Back-end: PHP, JSP, ASP, MySQL, LAMP stack, web services, etc. Available for full-time opportunities near Bothell, WA (including Seattle/Bellevue) or remote telecommute. Implemented, updated and supported a lightweight and responsive system health and loan analytics dashboard consuming RESTful services hand-in-hand with Java and Oracle developers in an Agile environment. Dashboard designed to seamlessly display appropriately on all devices from phones to high resolution desktops utilizing Bootstrap. 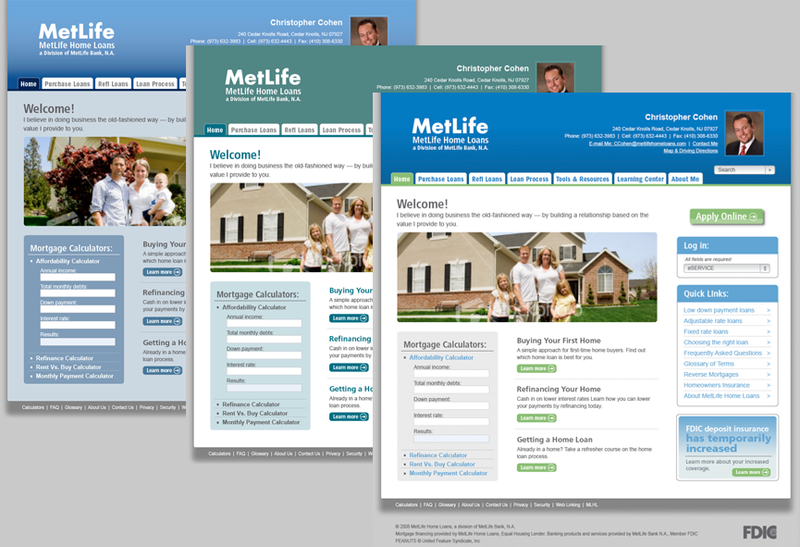 Independently created standards-compliant and cross-browser friendly templates from designer-supplied Photoshop files. Implemented templates in highly customized open source content management system (OpenCms) and enabled multiple pages and widgets to be customizable using JSP. This system was created to be very easy to use for non-technical users with an intelligent approval process. 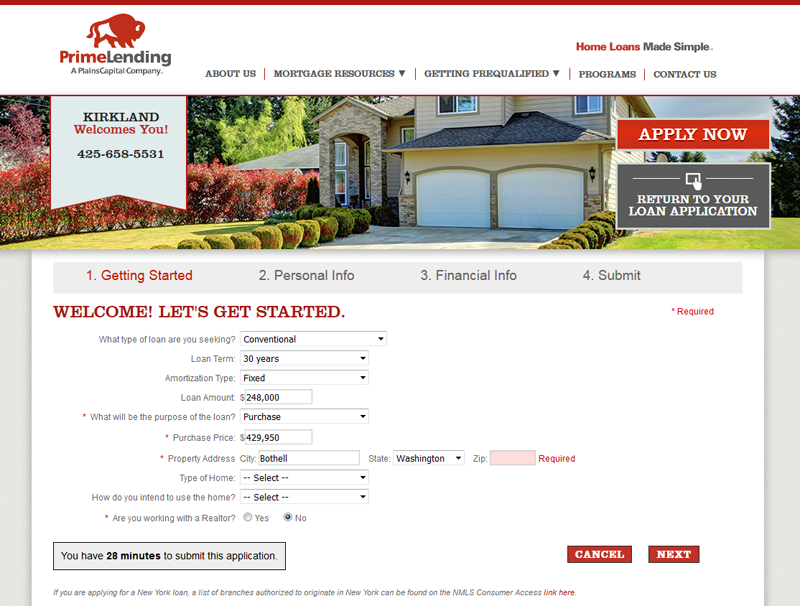 Templates were created in a modular fashion, allowing the loan officers to select alternate layouts and color schemes via custom editors. Implemented, updated and supported a lightweight "express loan application" with Java developers in an Agile environment (as an alternative to the Flex-based full loan application). Intelligent validation, usability and dynamic sections were key pieces in this project. Independently prototyped and rapidly developed all aspects of a 100% custom e-commerce site for an on-demand vinyl sticker printing business. Company logo, color scheme and typefaces were provided. 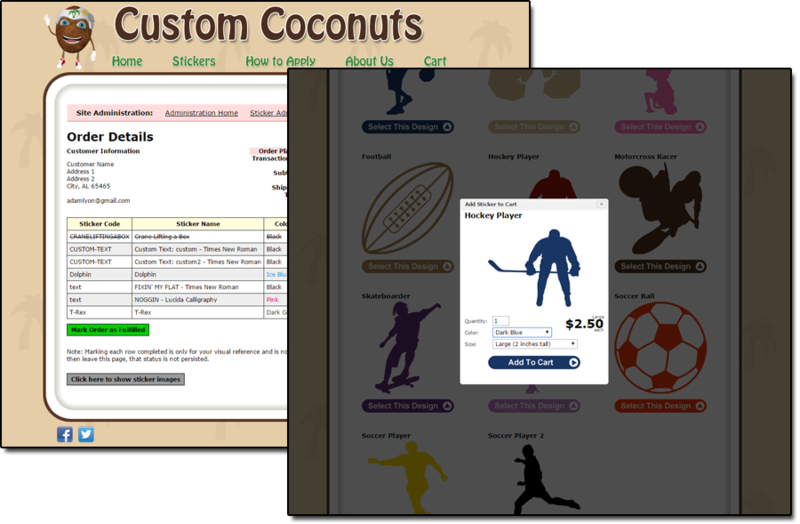 Key features included dynamic previews of the selected stickers in the selected colors, persistent shopping cart functionality without requiring account creation, credit card processor integration, and a straightforward administration section for managing stickers and orders. 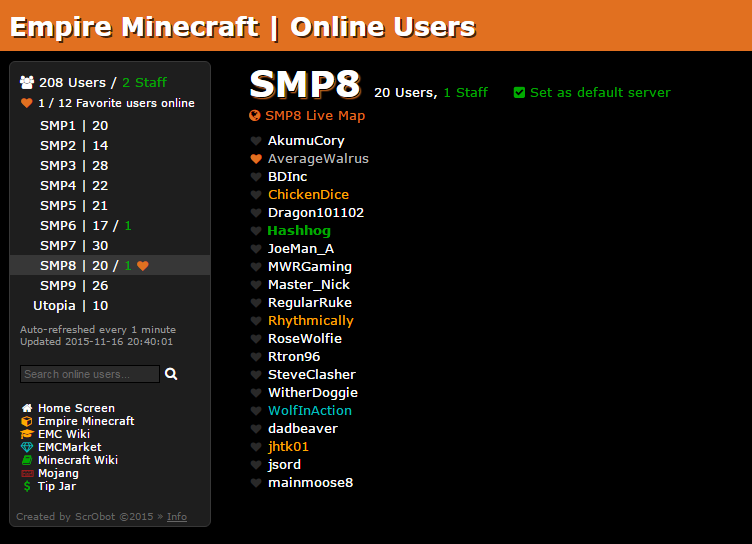 Independently built a custom desktop-focused web application to browse online users on the various Empire Minecraft servers, with the ability to search for and favorite users without creating an account using cookies. PHP utilized to consume separate data feeds from Empire Minecraft, aggregate the separate feeds into a combined feed and transform it into a locally-cached JSON format for the application to use, reducing network traffic and server load. Comprehensive customer database application, tracking wins and losses, referenceability, detailed sales information, contacts, competitor information, etc. Designed and implemented customized search options, advanced grouping and export functionality. 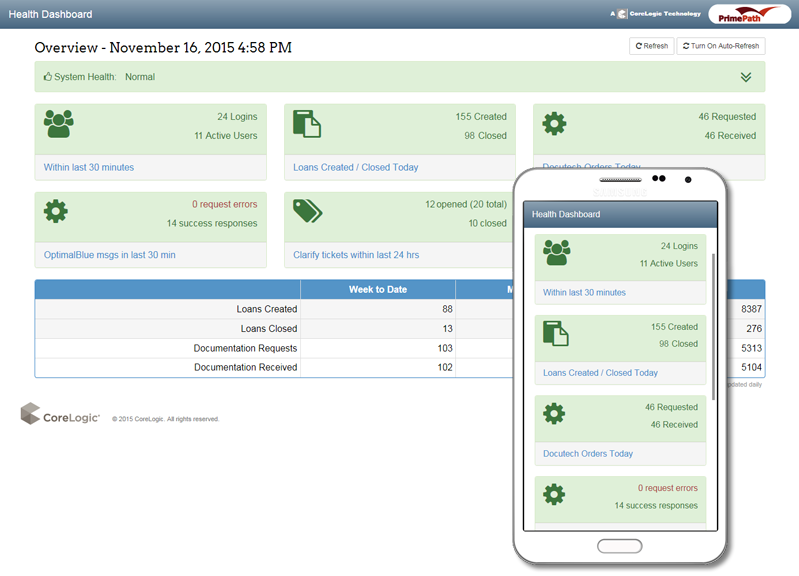 IT and Facilities ticket tracking system utilized by entire company for requests, provisioning, communication and reporting. IT change management tracking system, including approvals, escalations, multiple workflows, reporting and strict policies to adhere to new legislative requirements. Travel request system utilized by the entire company to interface with our in-house corporate travel agent, including multiple workflows, approvals and expense reports. Targeted email campaign application with full reporting and unsubscribe functionality. Integrations with Salesforce.com, SAP applications and Oracle databases. Perhaps you're looking for the family blog or the photo gallery? Or the really old links?